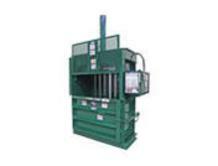 High-density vertical balers are easy to use and maintenance friendly. 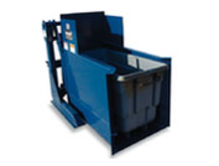 Features such as the side-mounted power unit, front facing panel box, and redundant feed gate interlock system, all add up to a reliable baler that provides years of trouble-free recycling. 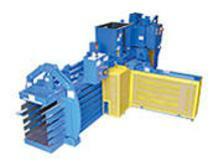 The line of auto-tie horizontal balers is designed for high productivity and ease of use. 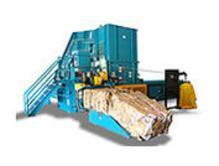 These balers offer years of efficient operation and increased productivity, all at reduced operating costs. The line of Galaxy2R® model balers features a combination of state-of-the-art electronics and advanced structural engineering for the ultimate in power and efficiency. Choose from Wide and Narrow models to best fit your application. Cart Dumpers can extend the benefits of compaction to all areas of your operation while minimizing equipment investments. 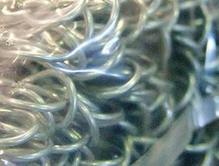 Large selection of galvanized and black annealed bale ties for a wide variety of commodities and products. – Available from 6 ft. to 22 ft.